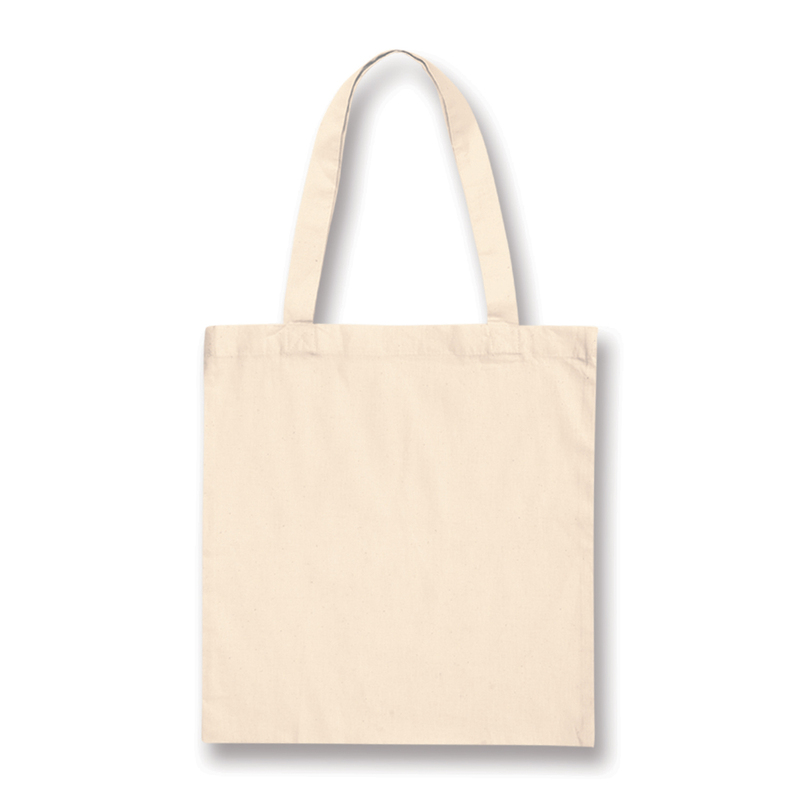 An eco friendly tote bag with long handles and a stylish look. Carry these environmentally friendly tote bags wherever you go. They have long handles that easily can be carried on the shoulder and are made from unbleached natural cotton. Both stylish and environmentally conscious, these bags are a great fit for any promotion.